Children welcome, limited accessibility, non smoking only, pets not allowed, suitable for elderly or infirm. The Joshua Tree Oasis is an affordable Joshua Tree National Park vacation home rental so please do not hesitate to contact us if you want to get away from it all and refresh your spirit. 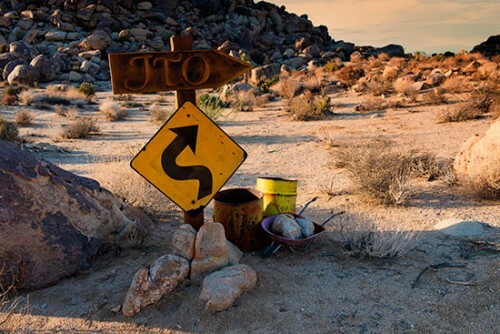 It is located near the west entrance of Joshua Tree National Park. Click/tap the map below for actual location detail.